As summer winds down, many people in Northeast Ohio look forward to the fall season. For commercial property managers, fall is the time to help the lawns you manage recover from summer stress. By preparing these landscapes for survival in the winter months, they will flourish come spring. Below are seven commercial landscape maintenance tips that you can utilize to ensure your properties are healthy and beautiful. Looking for a grounds maintenance company in Northeast Ohio that can take care of the commercial landscape maintenance for you? 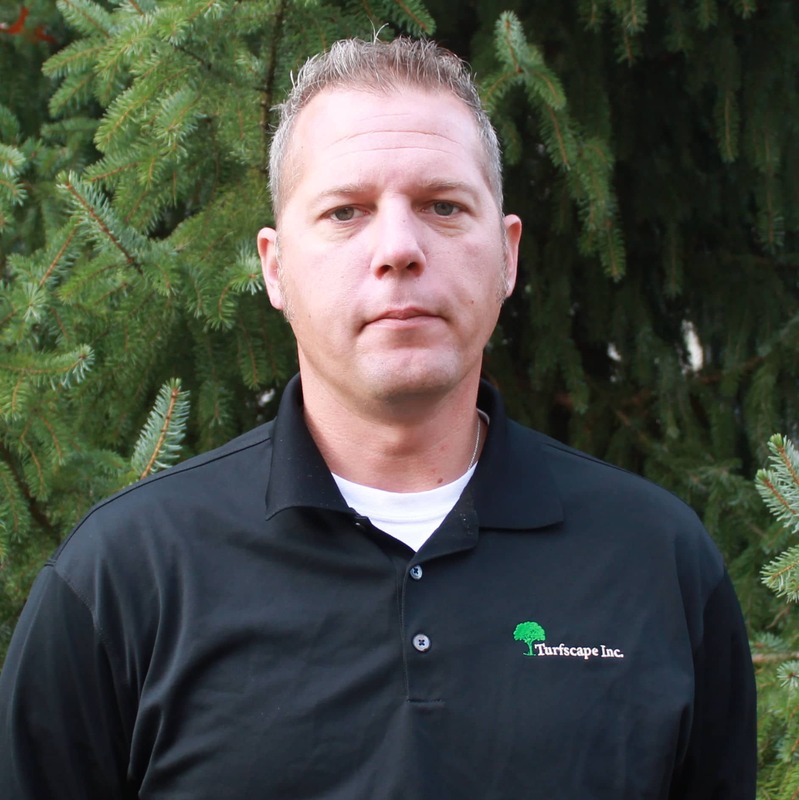 Turfscape specializes in lawn maintenance and snow removal services and knows Northeast Ohio’s landscape and weather can be anything but predictable. Request a proposal from us today.